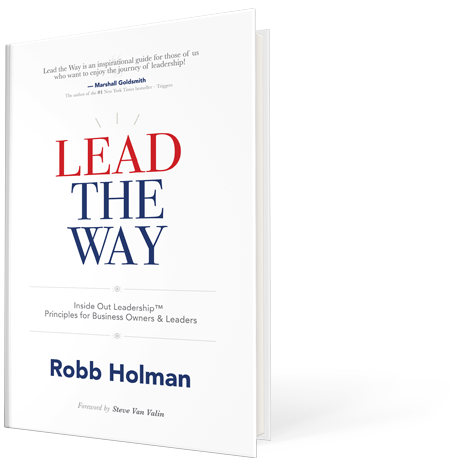 Robb Holman is an internationally recognized leadership expert, executive coach, keynote speaker, podcast co-host, and bestselling author. Robb has a heart for authentic relationships and a talent for equipping professionals with the skills and knowledge needed for true success. 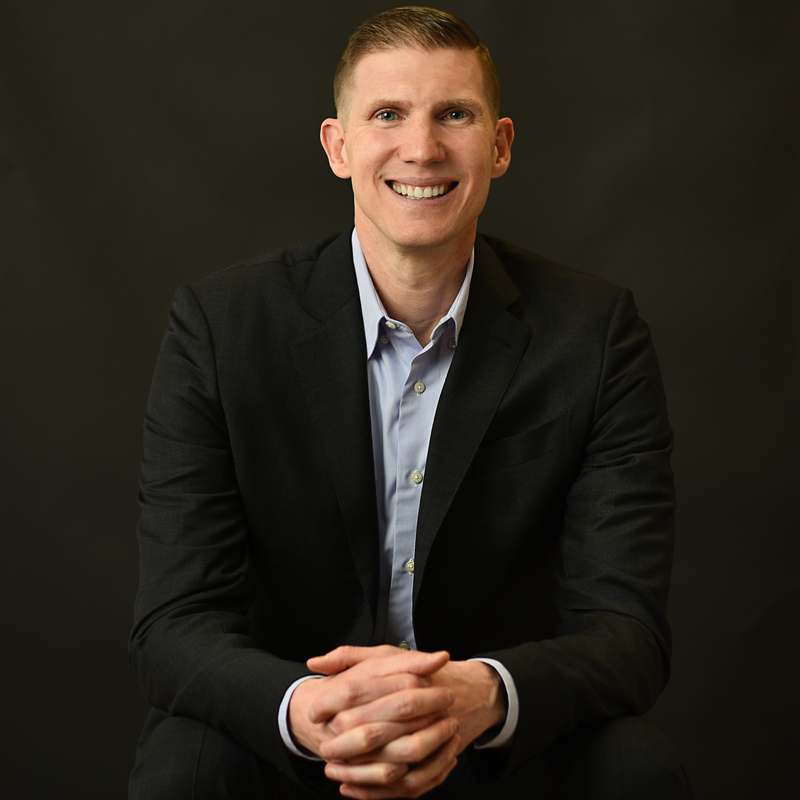 As a lifelong serial entrepreneur, Robb has founded numerous, highly influential organizations, both for-profit as well as non-profit. In addition, he is the CEO of Holman International, a global leadership consultancy revolutionizing the way business leaders operate. Robb's work has been featured in publications like Inc., Forbes, and Fast Company and endorsed by many of the world's top leadership thinkers. 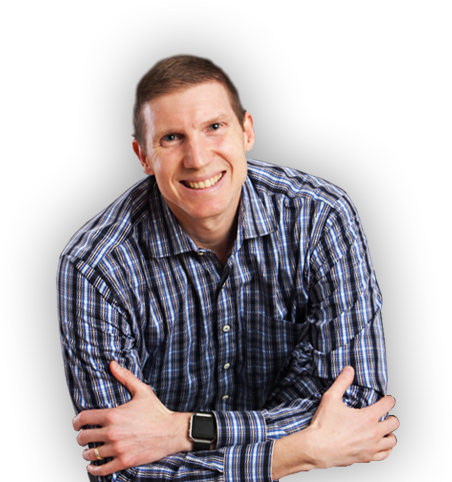 With passion and exuberance, Robb’s dynamic teaching style has successfully led thousands of business owners, executives, and leaders through his exclusive and proprietary method of Inside Out Leadership™ Coaching. His Inside Out Leadership Academy offers online courses for leaders to interact with these principles directly. As Robb's clients learn how to connect with their unique life purpose more intimately, they are finding success in a way they never expected - from the inside out! In his 2017 best-selling book, Lead the Way, Robb guided readers into their hearts to lead themselves in a more effective and fulfilling way. Now, Robb is revealing how leaders can bolster and transform the work of their entire team in his highly anticipated follow-up book, All In (Fall '19). Fun fact: Robb was on the first commercial for the original game show, Double Dare!